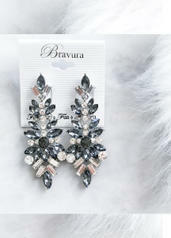 We L O V E the Imani Earring is different. It's a statement piece. 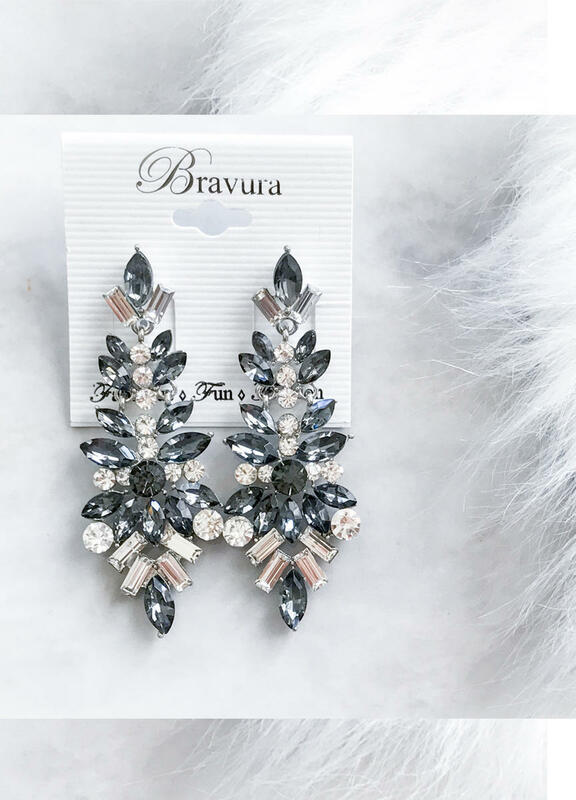 Dress up a plain dress with these fantastic earrings.